If you aren't an Atlanta Braves fan you may have missed out on the drama that has surrounded the announcement of their new stadium. 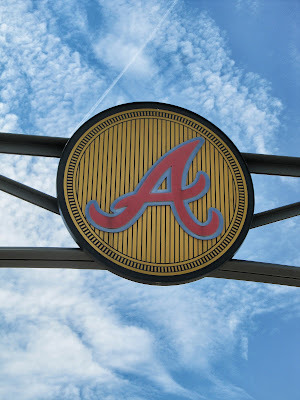 Back in 2013, the Braves announced that they would not be renewing a lease on their current stadium, Turner Field, and would instead be building a new stadium far north of metro Atlanta in Cobb County beginning in the 2017 season. Shortly there after there was a rush job getting things passed with the Cobb County government to pay nearly $400 million dollars to help construct the stadium that the Braves really don't need. Atlanta politicians have proposed annexing the stadium grounds to make it part of Atlanta and overall people suspect out-and-out racism in the decision to move away from downtown Atlanta. Statements by Braves leadership (Vice President Mike Plant) don't really help when they say the Turner Field location "doesn't match up with where the majority of our fans come from." 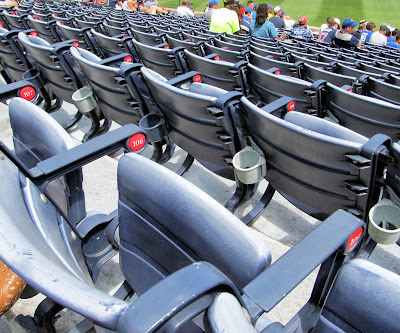 The abandoning of metro Atlanta, coupled with their leadership's wholesale dismantling of pretty much anyone good on the roster (except poor Freddie Freeman) seems to show that they don't seem to care too much about the last two seasons at Turner Field. But anything can be a marketing opportunity, right guys? 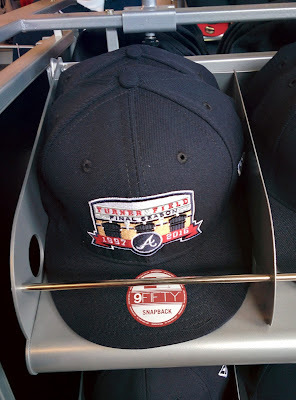 As this is going to be the last season at Turner Field (and I totally skipped going at all last year), I had to take advantage of the Braves' horrible start to the season to snag some dirt cheap tickets. I went to last Thursday's game against the Dodgers which has become famous for one super slow pitch by Clayton Kershaw. And so looking around the stadium, my first impression was that you can tell the team doesn't give a crap about the stadium conditions. The seats are faded and certainly looks a little run down...but to be fair that might happen after only a few season in the Georgia sun. 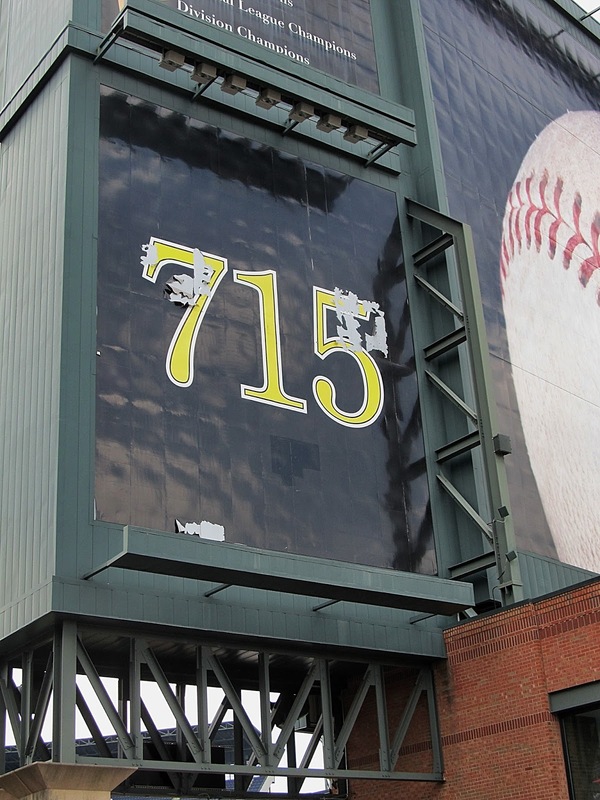 But more undefensible is how do you let a Hank Aaron memorial end up looking like this? 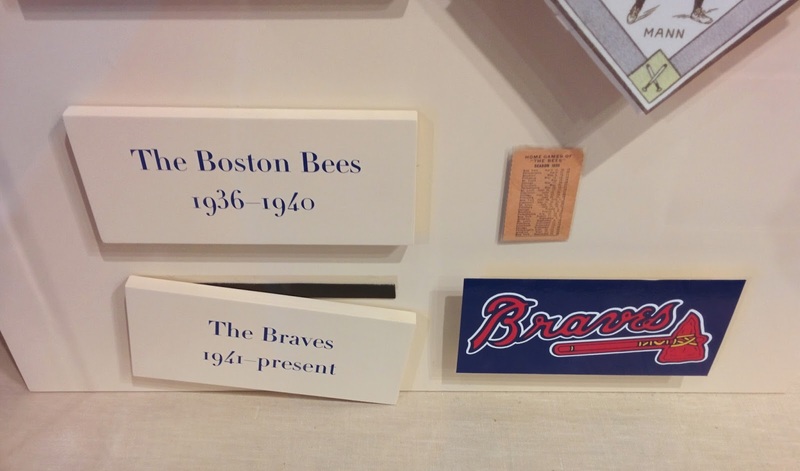 A display in the Braves Museum at the stadium also could use a little love. These are just a few things I saw hanging around the stadium for a few hours. 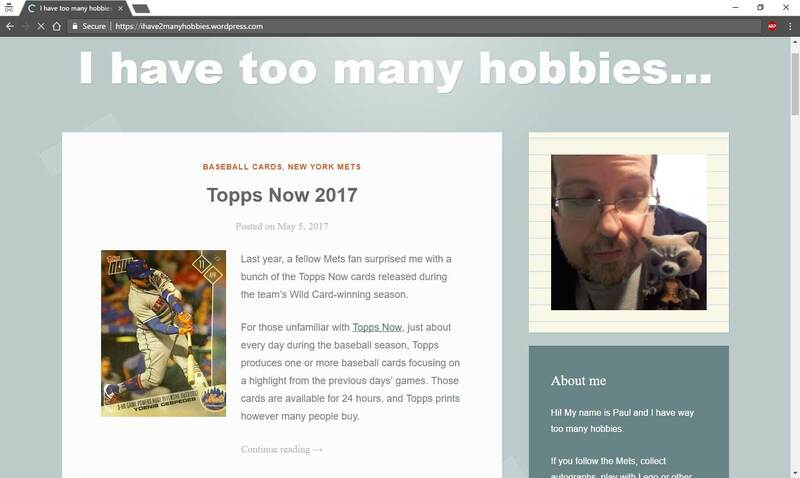 And if you think I'm making a mountain out of a mole hill, the Braves players themselves think the stadium is going down the tubes as well. Earlier in the week, ESPN reported that the players may file a complaint about the conditions of the playing field and how it has gotten worse and worse recently. 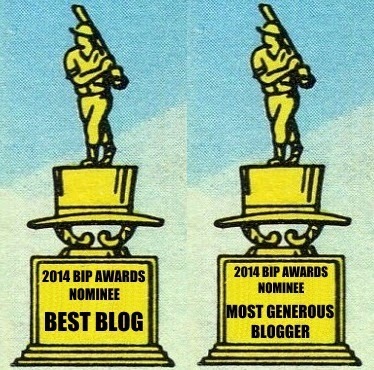 I'm gonna try and be as objective as I can right now. 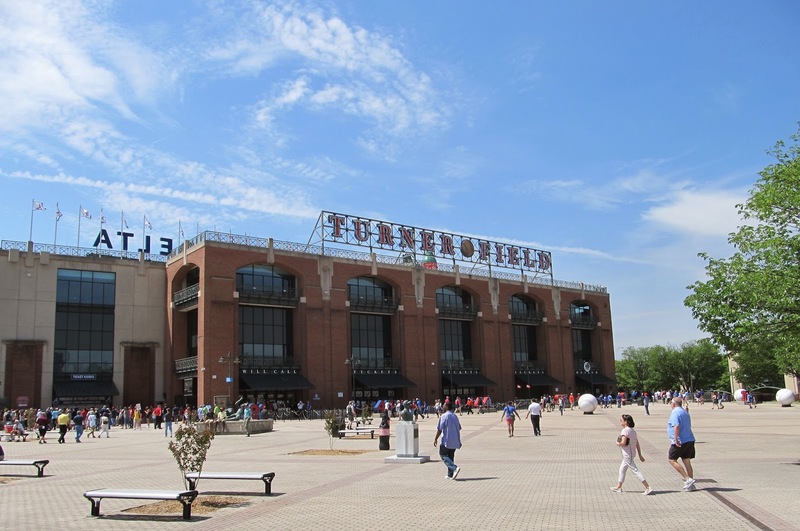 First, the Braves play at Turner Field, but do not own the stadium, or the grounds around it. Upkeep is the responsibility of the city of Atlanta. Second, when Turner Field was constructed after the 1996 Olympics, the city made a promise to clean up the area around the stadium to entice fans to stick around before and after games to enjoy the area. 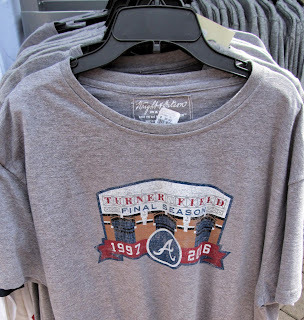 It's been 19 years since the first game was played at Turner Field, and while you were there, you probably noticed that there are no restaurants, bars, or anything of interest within walking distance of the stadium. The team's ownership is building the new stadium so that they can have a much larger share of the revenue it will create. Also, the team is not moving out of the "Metro Atlanta" area. Metro Atlanta extends about 30 miles in each direction around Atlanta, the team is moving less than 20 miles north to the intersection of I-75 and I-285, well within the "Metro" boundary. All of that being said, I wish they wouldn't move. The stadium is very easy to get to and go home for thousands of Metro Atlantans (myself included). The new location is already the absolute worst area for traffic in the city, and will only get worse from here. I try to get to about 5 or so games a year, but with the new location, I'd have to add at least an hour to my commute to get there by first pitch. So, do I like the move? No, but I understand why they are doing it.